The Ukrainian central bank said on Friday it had refused to approve the sale of the Ukrainian subsidiaries of two Russian banks that had been put up for sale after Kyiv imposed sanctions on Moscow, Reuters reported. The central bank said it had blocked the sales of Sberbank and Vnesheconombank, to two Russian and two Ukrainian investors respectively, due to a "failure to provide the necessary and sufficient documents to carry out checks on the investors in compliance with Ukrainian law," as reported by Reuters. 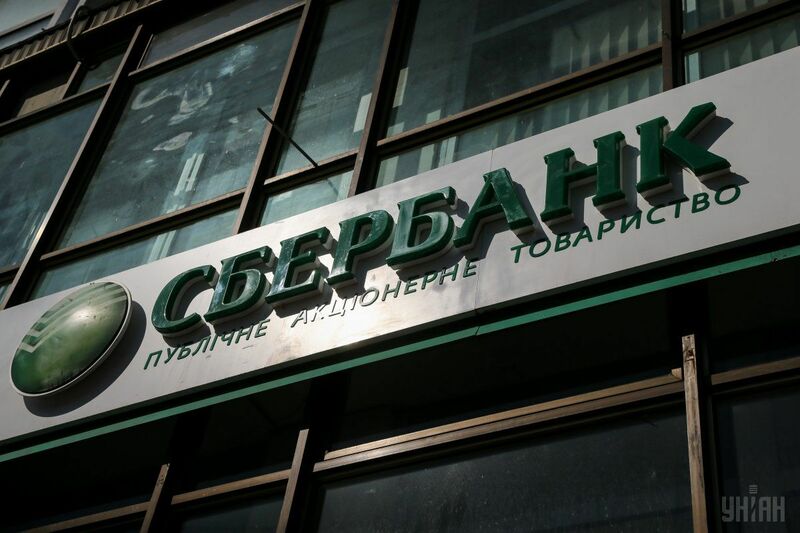 In April, the central bank said that Said Gutseriev, a son of the co-owner of mid-sized Russian oil producer RussNeft, had submitted a proposal to buy 77.5 percent of Sberbank's Ukrainian subsidiary, while Grigory Guselnikov, the main shareholder of Latvian Norvik Bank, had bid for the remaining 22.5 percent. Ukrainian law allows the central bank to analyse potential buyers' proposals for three months. Read alsoNBU receives another bid for acquisition of Russian Sberbank's subsidiary in UkraineThe bank said it had refused an offer from Ukrainian investors Pavel Fuks and Maksym Mykytas for Vnesheconombank's subsidiary. In March, Ukraine imposed sanctions on Sberbank and other Russian state-owned banks operating in Ukraine in response to the actions of pro-Russian secessionists in eastern Ukraine. Shortly afterwards, Sberbank Chief Executive German Gref said the bank was looking "very actively" at options for a quick exit from Ukraine. Sberbank declined to comment on the central bank's decision. VEB did not immediately respond to a request for comment.